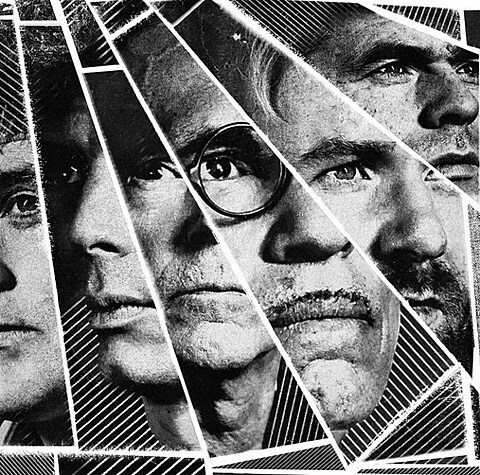 Franz Ferdinand and Sparks have details on their collaborative FFS album. That self-titled LP (cover art above) will be out June 9 via Domino and you can check out the tracklist below. (Preorders are available.) While the LP’s official single will be released later this month, FFS have shared “Piss Off,” which sounds pretty much like what you’d expect, with Sparks’ cheeky theatricality and Franz Ferdinand’s oomph. They work well together and you can stream it below.